Get Even Lower Fuel Cost ! So, Fuel is at a low for a while – but why not save an average 20% more ! USE XFT with every fill – it’s that easy ! – get in touch ! 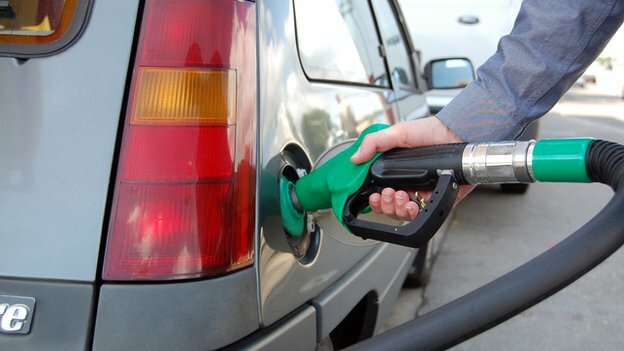 The average price of UK petrol has dropped below £1.20 a litre, its lowest level since December 2010, according to government figures. Oil has fallen from about $115 (£72) per barrel in June to about $65 per barrel, a decline of almost a half. In comparison, petrol prices in the UK have fallen from a high of about 131.11p per litre in the summer to 119.83p – a decline of about 9%. Diesel dropped from 136.22p to 124.79p. Campaigners argue that taxes account for the bulk of UK pump prices, so the government has more power to reduce prices than petrol companies. According to an analysis by the AA, about two-thirds of the average price paid for a litre of petrol is accounted for by a combination of Value Added Tax (VAT), at 20%, and fuel duty, at 57.95p.